65cm long arm CCD camera provided with lens for infinity focus, and C-mount connection. 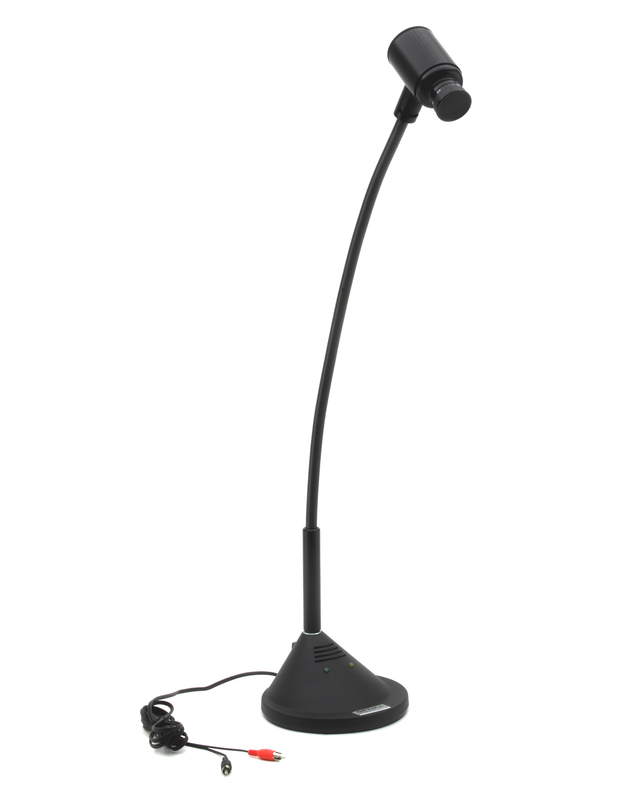 Camera up to 90x magnifying power to meet various requirements in the educational field, with direct connection to a TV screen or monitor. 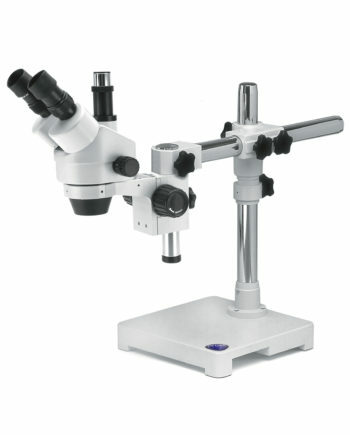 It ensures up to 90x magnifying power for any specimen and object.